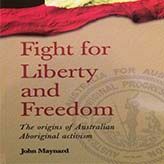 In the language of the Awabakal people, Umulliko means 'to create, to make, to do'. 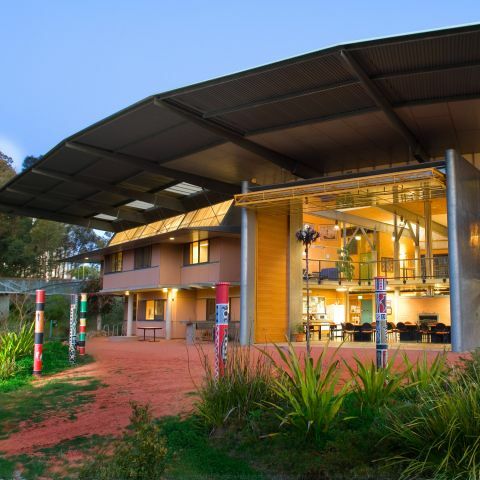 Umulliko is the primary focus of research and research training for The Wollotuka Institute. Umulliko endeavours to invigorate a new pathway of research and research training which is of significant importance to our people. We have a strong commitment to our Communities at a local, national and global level. 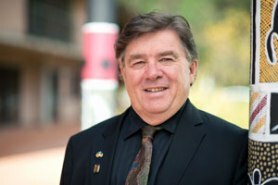 In 1996 the University bid for special Commonwealth funding to establish an Indigenous Higher Education Research Centre. It had the strong support of the Indigenous Community. 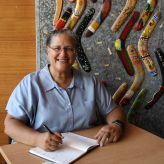 The bid was successful, Umulliko was created and at the time, it was the only Indigenous Higher Education Research Centre on the east coast of Australia. Since its inception, Umulliko has been well supported by the University and its story has been one of effort and achievement. 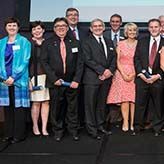 Its researchers have had notable success in gaining Australian Research Council Indigenous Researcher Grants. A lot of effort has been put in to supervising research students and this has brought excellent results to date. From the beginning Umulliko has been vibrant and innovative in its directions. Our culturally rich and successful past becomes the foundation for our vision for the future, which is full of incredible possibilities. This is an exciting time to be joining Umulliko and we look forward to seeing you.